Smith Equipment sales are backed by a factory authorized service center. 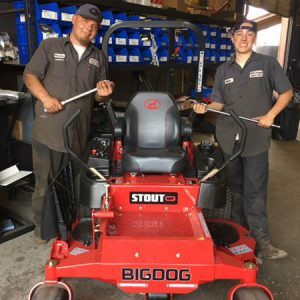 As a premier service center in the Northwest Georgia area, we are uniquely qualified to service name brand mowers and equipment. Rest assured your equipment will receive our professional care. We strive to address maintenance problems with our top service technicians. We pledge to provide quality service backed by integrity and honesty. Providing excellent service and care for our customers needs are very important to us. We take great pride in making each customer feel 100% satisfied. Our goal is to treat each customer as though they were a member of our family. We invite you to call and inquire if we service your particular make or model. 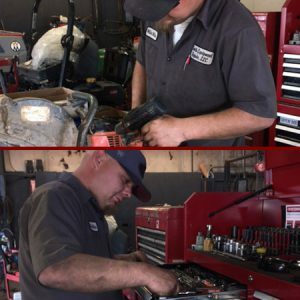 Contact us today and experience Smith Equipment service for yourself!